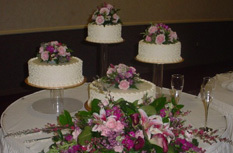 Weddings are held in the Jesse H. Jones Conference Center. With more than 20,000 sq ft of meeting space, The Power Center has the capacity to host a myriad of customized and personal occasions. The Power Center has recently undergone an extensive renovation. The Tuscan-themed carpet frames the elegant décor. 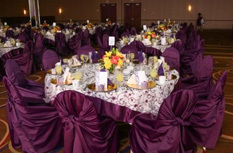 We are a full-service conference, entertainment, and banquet venue. Our flexibility in cuisine and service sets us apart from the competition. 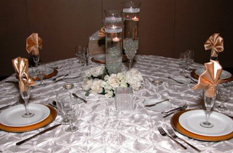 Free Parking, reception areas, private flex-rooms, and our professional staff can meet your specific needs for special your special day come, if you can imagine it; we can create it. Make your way to The Power Center today, contact us and schedule your tour. Our staff will enthusiastically introduce you to all things The Power Center has to offer. The wedding timeline checklist is the suggested checklist most couples us as a guide when planning their wedding. The To-Do-List is organized from 9-12 months before the wedding until the first days after the wedding. 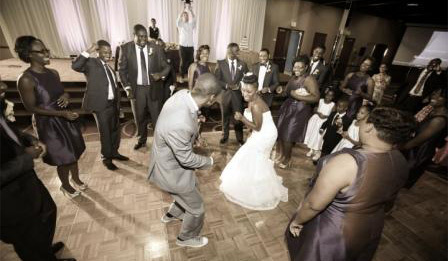 Don’t feel overwhelmed by all the To-Do-Things pointed out here remember it is a guideline therefore just pick the ones that best suit your dream wedding. • Start shopping for wedding dress, shoes, jewelry etc.